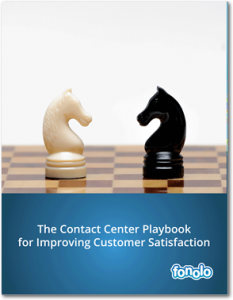 Consumers today are more demanding than ever, especially when it comes to the call center experience. If you leave callers on hold, they will complain to your agents (leading to longer handle times) and they will vent on social media. 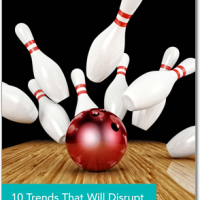 Meanwhile, call centers are under pressure to live up to these expectations while keeping costs contained. If your company has long wait times, and if you don’t have the budget to staff up, you should consider adding a call-back solution. Simply put, replacing hold-time with a call-back is the closest thing to a “magic bullet” that you’ll find in the call center world. 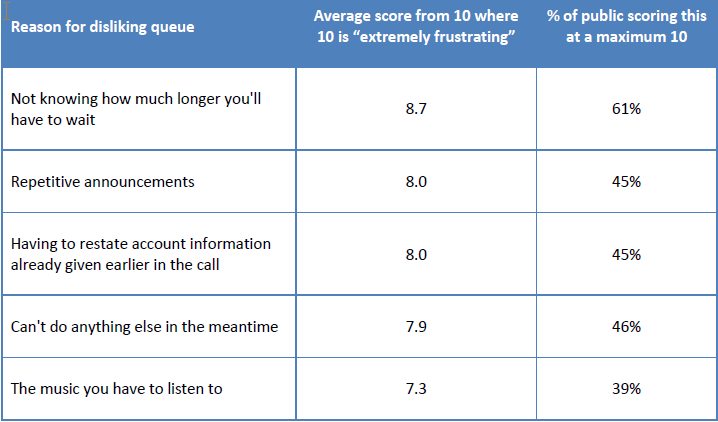 Surveys tell us that customers rank “waiting on hold” as one of their biggest complaints about customer service. If you eliminate something that causes dissatisfaction, it’s logical to assume you will get increased satisfaction. 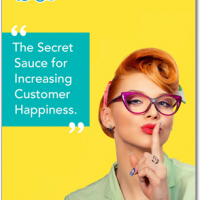 However you measure client happiness – Net Promoter Score (NPS), repeat visits, repeat purchases – you can expect to see improvement. So that’s the “carrot” side of the equation. For the “stick” side of it, see the next section in this post, “Hold Time Damages Brands”. 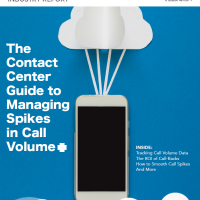 Most call centers have some type of call volume spike. Some are predictable based on time-of-day or day-of-week. Some are unpredictable because they result from an external event, e.g. the network is down, a product got recalled, or a special promotion launched. How do you handle “spikes” in call volume today? If you staff to the peak volume, you will have excess agent capacity at other times. Call-backs also help “smooth-out” spikes in call volume by deferring calls (in a customer-friendly manner) till a time when there is more agent capacity. When it comes to consumer patience, the fuse is really short these days, especially if you put someone on hold. As hold times go up, your social media timeline will start to show angry tweets. See OnHoldWith.com for a sample platter of hold-rage. You can even look up your own company; although it might be an unpleasant surprise. It used to be that adding call-backs to your call center required installing hardware or software offered by the vendor of the call-center system. 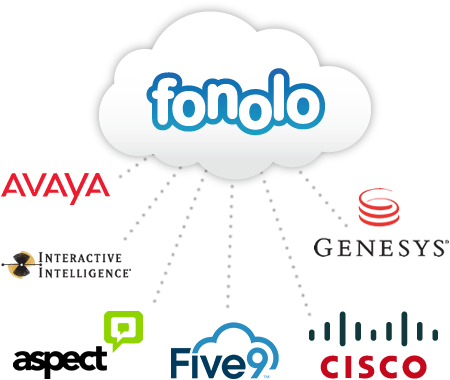 Fonolo’s innovation was to make it easy to add call-back functionality to any existing call center by pursuing a cloud-based platform-agnostic approach. Don’t be fooled by the simplicity, though. There’s a lot of work “under the hood” required to make that possible. Some of that work is spelled out in our many patents on the topic. We aren’t the only solution on the market, though, and we like customers to make an informed decision. For advice on what to look for when adding call-backs see “Make Call-Backs a Priority”. 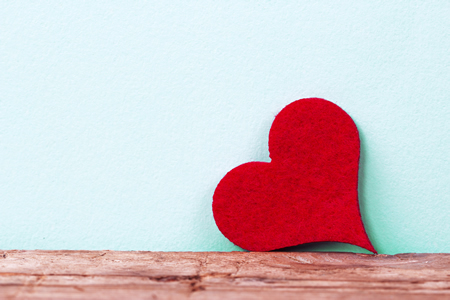 That post includes 6 key questions that you should ask your vendor before deciding. What if Your Platform has a Call-Back Option? Some call center platforms already have call-back functionality built in. If you have the ability to take advantage of this, please do! 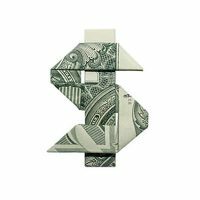 By all means, you should experiment with call-backs, especially if there is no added cost. If you’re looking for a feature rich product with things like scheduled call-backs, intelligent reporting, web and mobile front-ends, etc. then the free version in your current platform will likely fall short. 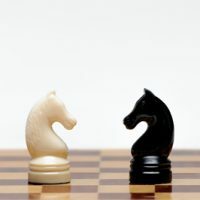 Some built-in features rely on algorithms to determine when a customer should be called back, which requires accurate data on staffing levels, call volumes, hold times, handle times, and other variables that change in real-time. To learn more read, “Why You Shouldn’t Trust a Call-Back Algorithm”. When you replace hold-time with a call-back, your callers get a more pleasant experience and the call center gets a more efficient operation. Yes, it’s that’s elusive “win-win”. Sign up for a live demonstration to learn more.